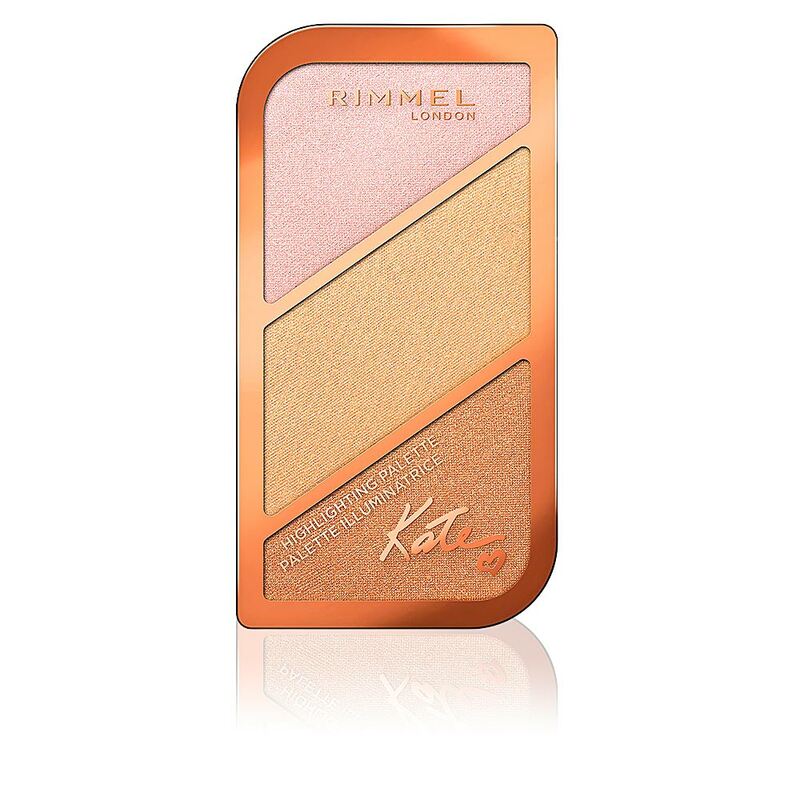 FACE SCULPTING Highlighting Palette by Rimmel London. 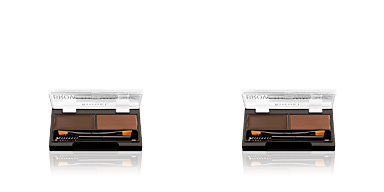 An illuminating palette that helps highlight, contour and define the face with a subtle touch of colour. 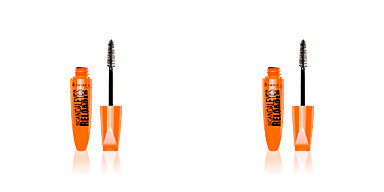 Do you know about the latest makeup trend? 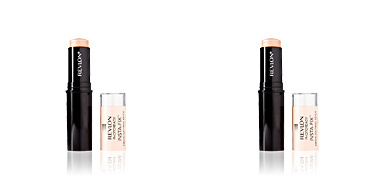 Yes, we are talking about ' , a technique that allows us to define and stylize the face by contrasting light and dark tones and the play of lights, and obviously, Rimmel London puts all of this at your fingertips with this illuminating palette. 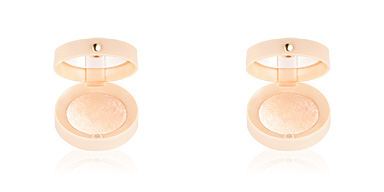 · The golden powders with a slight chromatic intensity help to highlight and illuminate the most muted areas. 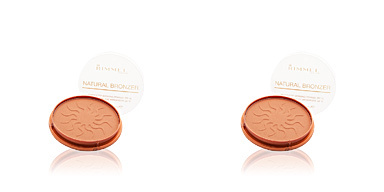 · The darker powders are responsible for contouring and defining the face. 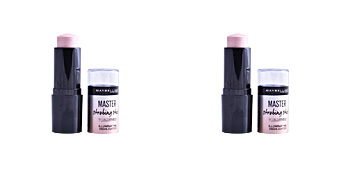 · The pink powders fulfill the function of blusher, to grant a touch of final colour. In addition, and as a last detail, they have been designed by Kate Moss herself, making them a must-have for trend setters and followers. Risk, play and ... SHINE! 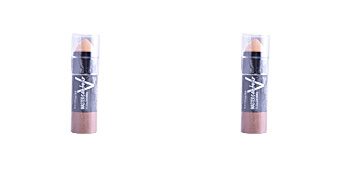 Contouring basically consists of applying a dark colour to those areas of your face that need to be played down or corrected, and a light colour to highlight and illuminate. These colours should be applied according to the shape of the face. · Oval face : it is not necessary to correct or illuminate, but to define the natural facial structure. Highlight the lower area of ​​the eyes, and the central area of ​​the face (forehead, nose, Cupid's bow, chin). Only darken cheekbones. 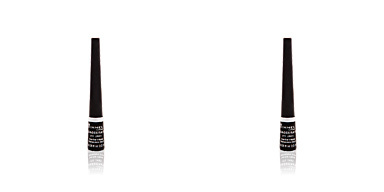 · Elongated face : apply dark colour to the upper part of the forehead and on the chin, to balance face length and width. Highlight the cheekbones to look broader. 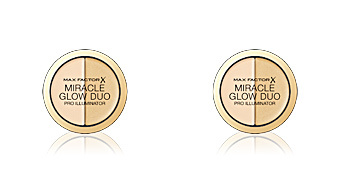 · Round face : only highlight the center of the face (forehead, cheekbones, nose bone, Cupid's bow, chin) and darken the sides, from the forehead, the lateral area of ​​the cheekbones to the neck area and beneath the chin. The objective is to create an optical illusion of a more oval or elongated face. · Square or rectangular face : highlight the center of the forehead, lower area of ​​the eyes, and nose bone. Darken temples and all the area around the jawline while giving the cheekbone a somewhat curved shape to harmonize the face. · Heart or triangular-shaped face : the chin of this type of face is very narrow so the whole area around the mouth and chin must be highlighted. Darken all the wide areas of the face, such as temples or the lateral area around the cheekbones. · Diamond-shaped face : this oval is narrow at the hairline and chin and slightly wider in the cheek area. 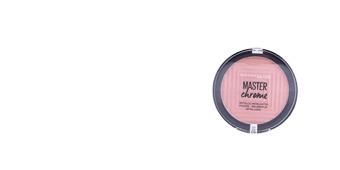 Contour lightly with the dark colour, to slightly disguise chin and mark cheekbones. Highlight the central area of ​​the face.